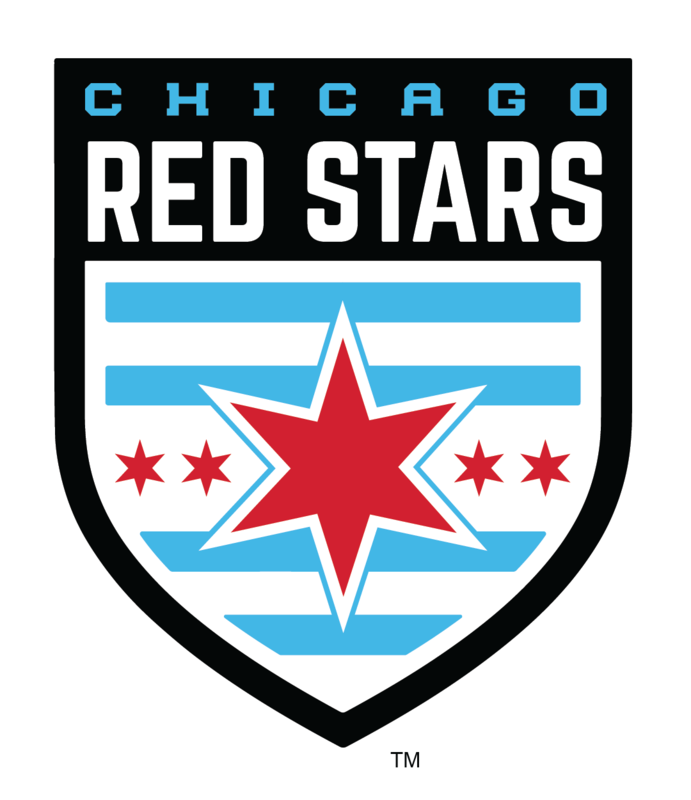 Illinois Youth Soccer is proud to offer a first-of-its-kind player identification and training program for Paralympic eligible athletes to prepare and showcase them for collegiate and US Soccer national team selection. Opportunities for youth Paralympic athletes to train and play in a competitive environment with their peers in the 7vs7 game formats utilized at the Collegiate, Olympic and International competitions are extremely limited. This new program has been developed to create teams for these athletes to develop their skill sets and offer opportunities to showcase their talents in the game environments for identification by next level coaches. 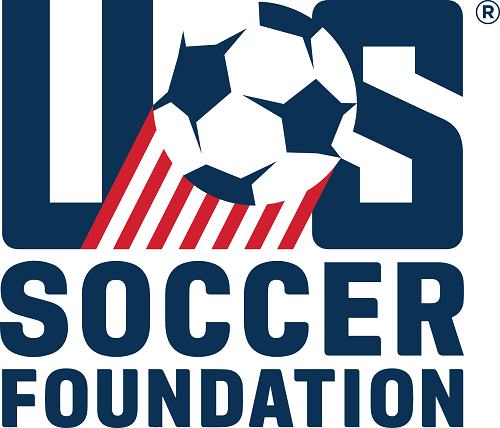 This new competitive training and playing environment will be known as the Paralympic Development Program and will utilize the same coaching staff and training curriculum used for Olympic Development Program (ODP) elite youth soccer players. Paralympic Development Programs players will train alongside their ODP peers to leverage learning opportunities for both groups. Training and games will be held at the Schaumburg Park District Sports Center starting in January 2019.